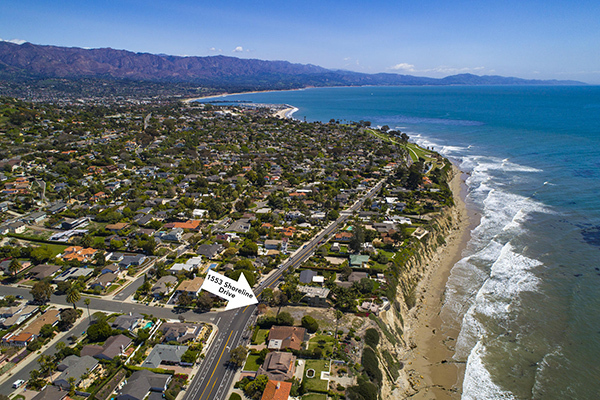 The asking price of 1553 Shoreline Drive has been reduced from $3,495,000 to $3,200,000. 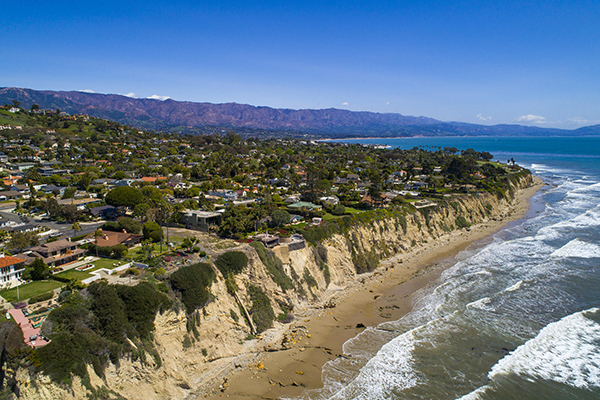 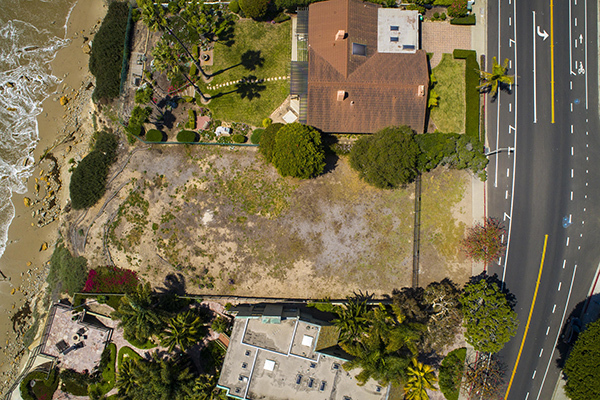 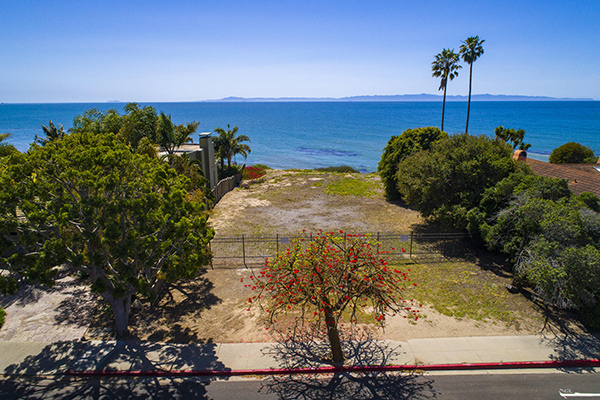 Listed by Mike Richardson, Realtors, 1553 Shoreline Drive is a vacant 0.52 parcel on the bluff in Santa Barbara’s desirable Mesa neighborhood with panoramic ocean and island views. 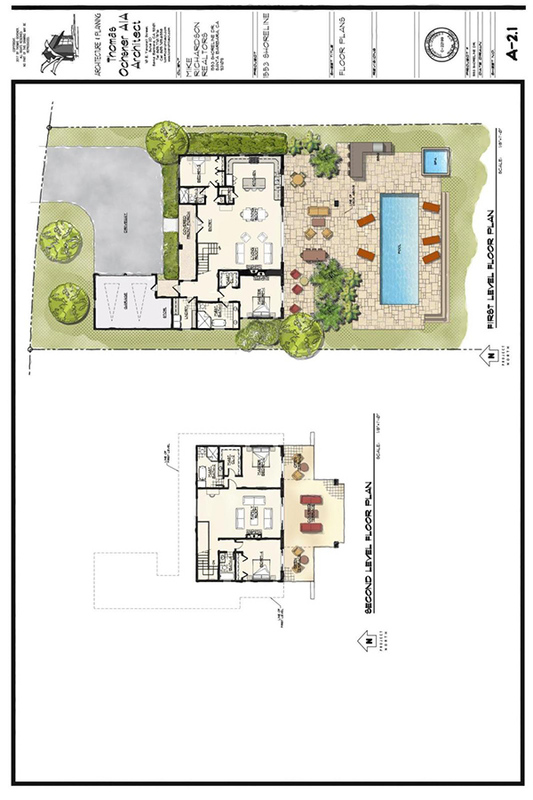 This offering includes conceptual plans from local architect Tom Oschner. 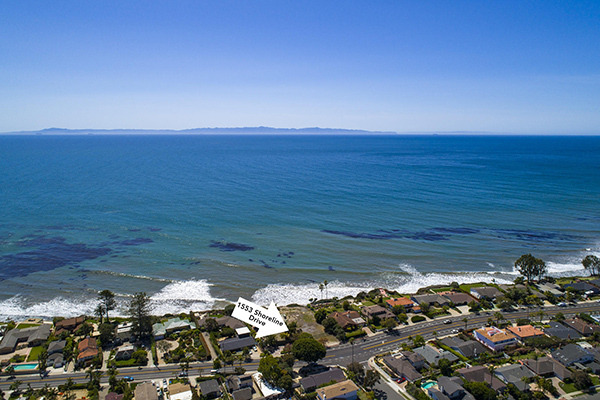 1553 Shoreline Drive came on the market in May 2018 asking $3,495,000. 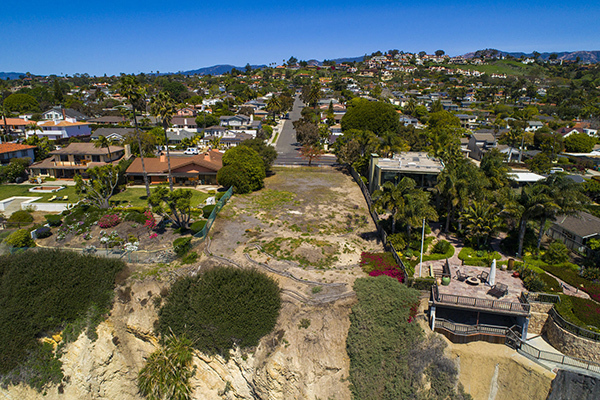 Its price was reduced in August to $3,200,000. 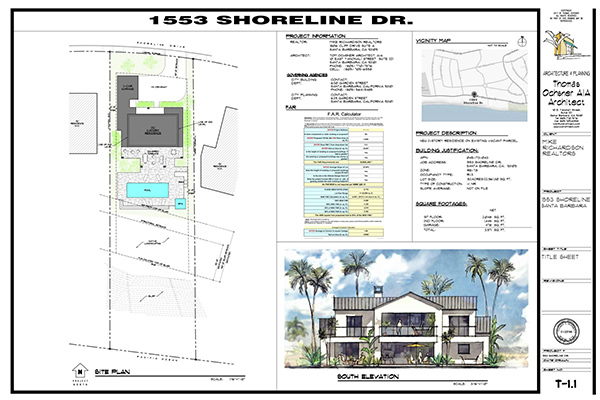 1553 Shoreline Drive last sold privately in January 2004 for $1,600,000.